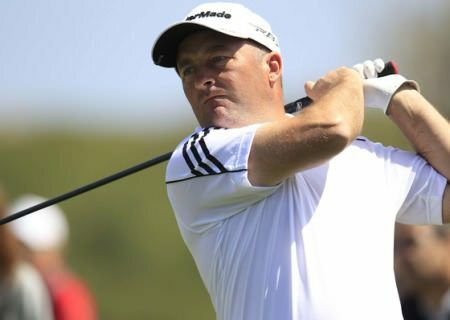 Gary Murphy blew his chance of a top 10 cheque with a horror finish in the Madeira Islands Open. The KIlkenny pro, 34, crashed from 13th overnight to 43rd after carding three bogeys, two double bogeys and an eagle in a closing 77. 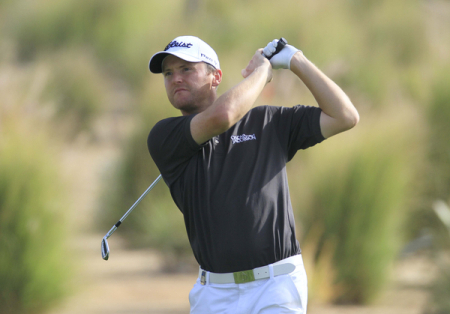 Murphy finished on level par - a massive 18 shots behind runaway winner Daniel Vancsik of Argentina. Vancsik hit a 68 to win by seven shots from David Frost and Santiago Luna with Waterville's David Higgins in 54th place after a 73. Scott Henry moved into a strong position in the Madeira Islands Open – Portugal – BPI as a five under par opening round of 67 earned the Scotsman the clubhouse lead before play was suspended overnight due to fog. Simon Thornton. 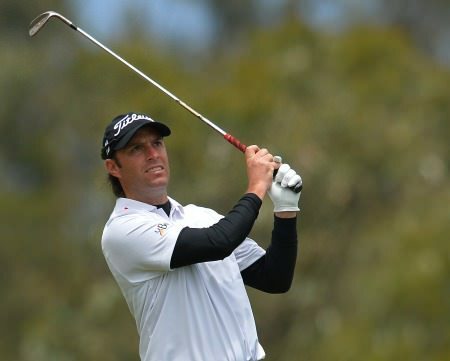 Credit: golffile.ieNewcastle’s Simon Thornton built on his good form in Mallorca last week when he carded with a one-under par 71 on a windswept opening day of Madeira Islands Open at Port Santo Golfe. Michael Hoey plans to be aggressive when he goes into final round of the Madeira Islands Open tied for the lead with England’s Jamie Elson. Bidding for his second European Tour title, just over two years after his maiden win in the Estoril Open de Portugal, 32-year old Hoey fired six birdies in a five under par 67 to share top spot on nine under par. Mark Tullo has a one shot lead in Madeira. Picture ©Getty ImagesStraight-hitting David Higgins remained top of the putting charts to go into the final round of the Madeira Islands Open – Portugal – BPI just two shots outside the top 10.